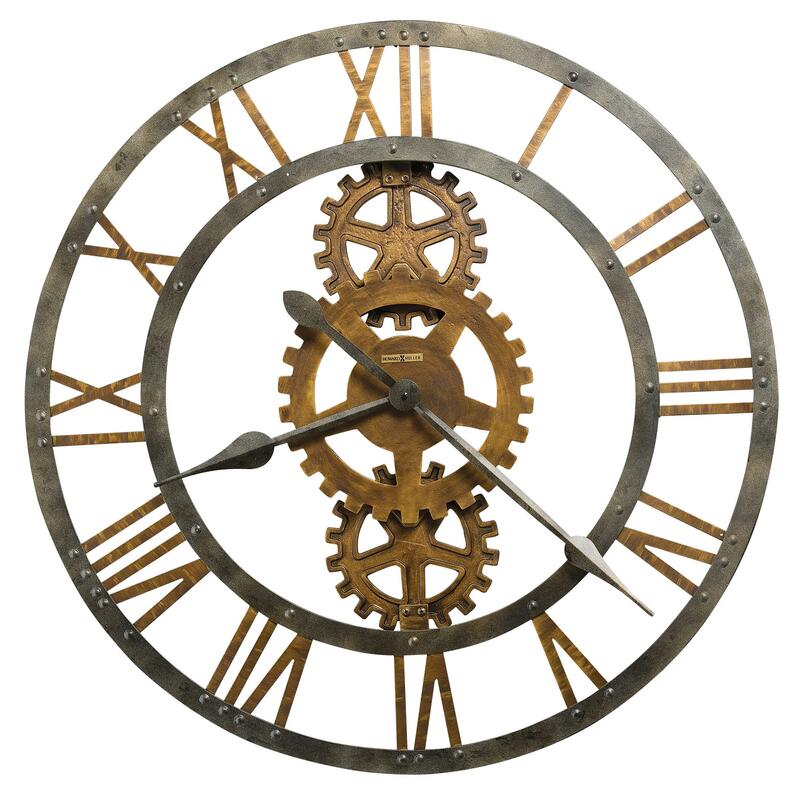 The Wall Clocks Crosby Metal Wall Clock by Howard Miller at Becker Furniture World in the Twin Cities, Minneapolis, St. Paul, Minnesota area. Product availability may vary. Contact us for the most current availability on this product.